Hypermedia is the vision of the complete integration of all information in any media, including text, image, audio and video. The depth and diversity of the World-Wide Web, the most successful and farthest-reaching hypermedia system to date, has tremendous potential to provide such an integrated docuverse. This thesis explores the issues and challenges surrounding the realisation of this potential through the process of Associative Writing - the authoring and publishing of integrated hypertexts which connect a writer's new contributions to the wider context of relevant existing material. 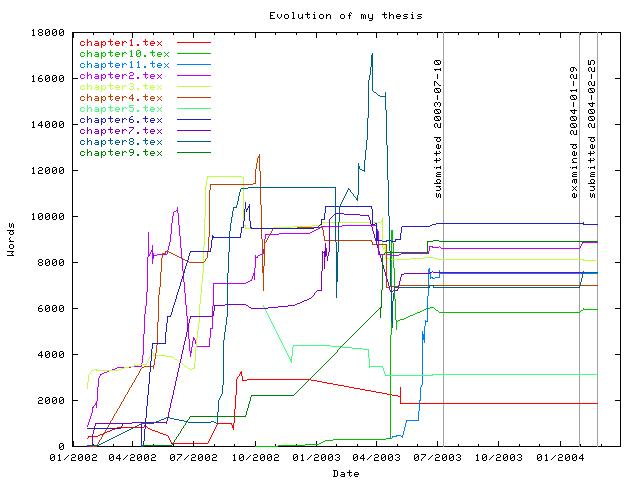 Through systematically examining archived Web pages and carrying out a real-world case study, this work demonstrates that Associative Writing is an important and valid process, and furthermore that there is (albeit limited) evidence that some writers are adopting Associative Writing strategies in the Web. However, in investigating the issues facing these writers, five core challenges have been identified which may be barriers to a more widespread adoption of Associative Writing: (1) the lost in hyperspace problem, (2) legal issues over deep linking to copyrighted material, (3) the limitations of the Web hypertext model, (4) Web link integrity, and (5) that popular word-processor based Web writing tools do not adequately support each of the writing activities involved in Associative Writing. In response to these challenges, this thesis introduces the Associative Writing Framework, building on open hypertext, Semantic Web, hypertext writing, and hypertext annotation work to provide a novel interface for supporting browsing, reading, annotation, linking, and integrated writing. Although conceived in terms of supporting a generic Associative Writing scenario, the framework has been applied to the specific domain of intertextual dance analysis in order to carry out a focused evaluation. Initial indications are that the framework method is valid, and that continued work to promote and evaluate its more general applicability is worthwhile. Miles-Board, Timothy (2004) Everything Integrated: A Framework for Associative Writing in the Web. University of Southampton, Electronics and Computer Science, Doctoral Thesis.